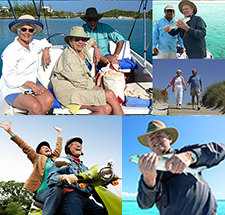 Start at the beginning with David Moore as he explains everything you need to know about your self-directed IRA | David and his staff have been serving investors since 1991. Take a step-by-step journey to profit with David Moore. 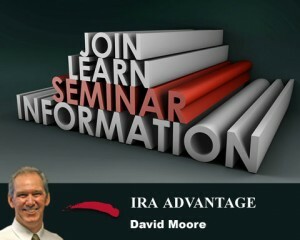 A self-directed IRA expert, David starts with the basics and explains each step of the process. Please join us on Wednesday, April 24th, 9:00AM-11:00AM at Equity Advantage, Lincoln Center, Building 3, 10220 SW Greenburg Road, Suite 111, Portland, OR 97223. Our seminar series is very popular, so please call or email today to reserve your place.